Trauma can impact your thought patterns, emotions, and physical well-being—affecting your life in ways unseen. 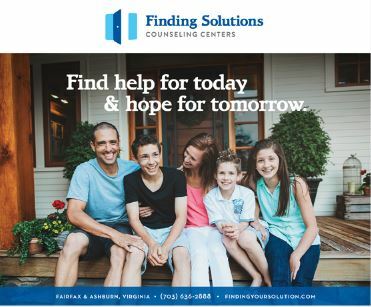 If you have experienced a traumatic event, we can help you reduce the stress and dysfunction caused by these negative life events. Our clinicians use proven techniques to free you from negative emotions and triggers so you can experience life fully and joyfully.